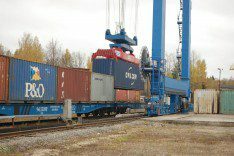 Russian intermodal transport operator Ruscon has launched the country’s first regular intermodal service to carry flexitanks in containers to neighbouring Kazakhstan. During the first quarter some 40 containers arrived from Italy at the port of Novorossiysk on the Black Sea. 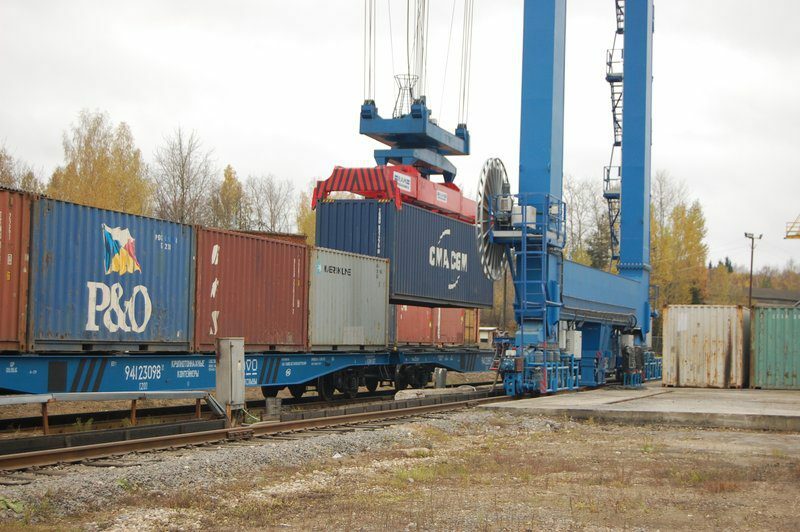 From there, the containers have carried on Ruscon flat-car rail wagons to a bonded warehouse run by Kedentransservice in Mangyshlak, Kazakhstan. There the goods are Customs-cleared and transported by road more than 360km to Bautino, a supply and logistics base for the off-shore oil industry in Kazakhstan’s sector of the North Caspian Sea and one of the largest producers of Kazakh oil. Ruscon also deals with the flexitanks after they are emptied, taking them to a toxic waste processing plant at Zhetibai, about 200km from Bautino for recycling. This entry was posted in News, Uncategorized. You can post a comment.